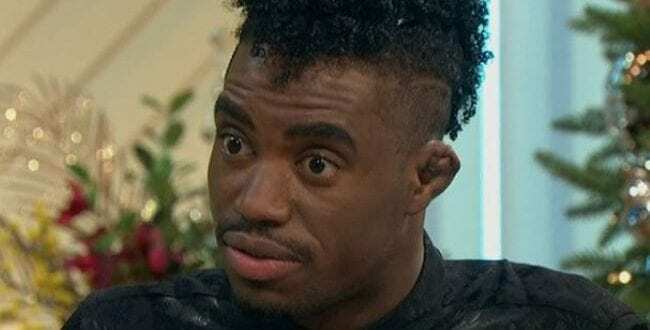 After the Daily Mail reported that “Dalton Harris forced to LEAVE the UK days after winng x-factor” and Dalton stating himself that he must return to Jamaica because “I need to get a new visa. I will have to leave the UK for a bit as you’re not allowed to just stay forever. Hopefully my visa will be sorted out quickly. Even though Dalton is still in the UK carrying out his duties as the newest X Factor champion, he will need a work permit to perform at upcoming shows.